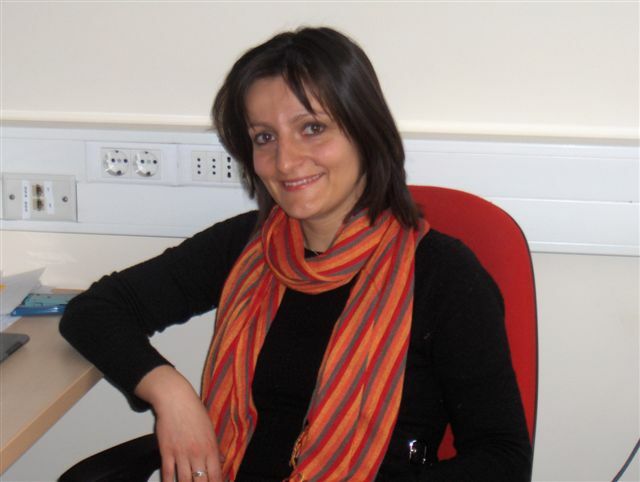 Giuditta Franco graduated in Mathematics and earned her PhD in Computer Science, with a dissertation entitled “Biomolecular Computing---Combinatorial Algorithms and Laboratory Experiments”. The results of her mathematical, algorithmic, and experimental (in molecular biology laboratories) study of biomolecular algorithms included novel methods of DNA extraction and recombination. Mainly as postdoc experiences, Dr Franco spent several periods abroad, specifically in the United States (at the University of South Florida and at the SUNY Binghamton) and in the Netherlands (at the Leiden Institute of Advanced Computer Science). she currently holds a permanent research position (ricercatore) at University of Verona, Italy. . She has given talks in numerous international workshops and has been on the program committee for various conferences. She is an author of several scientific papers, which have appeared in prestigious international journals. Her research interests lie between discrete mathematics and theoretical computer science, with a focus on computational models of immunological systems (in the area of systems biology), on biomolecular computing, in particular DNA and Membrane computing, on alignment-free methods for genome analysis.